We couldn’t be more excited to bring you this talk with Esmeralda Kosmatopoulos and Sean Naftel today. They are the masterminds behind the show, Mastering The Art of Contemporary Art, which just had it’s run here in Denmark at Aarhus Kunsthal, and it’s simply fantastic. 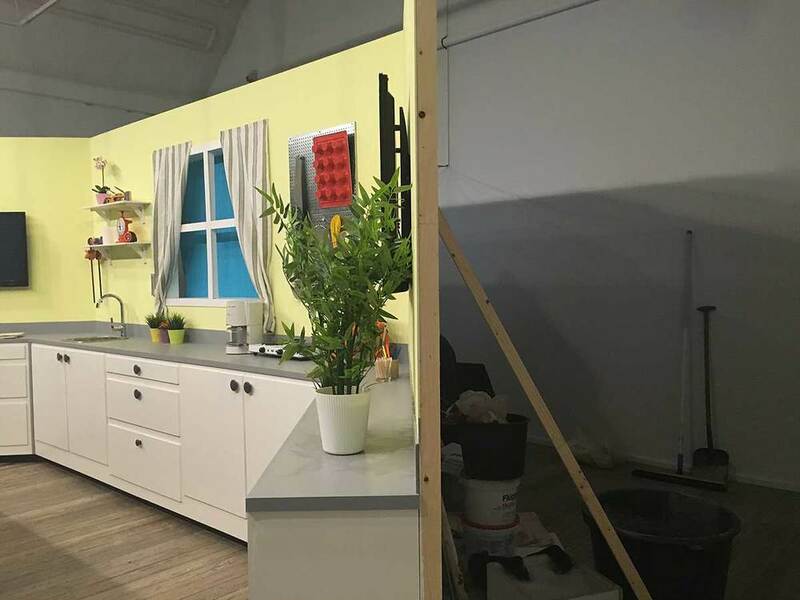 They created a TV Kitchen in the space, invited a row of artists on, and produced a series of performances where artists presented “recipes” for creating art. 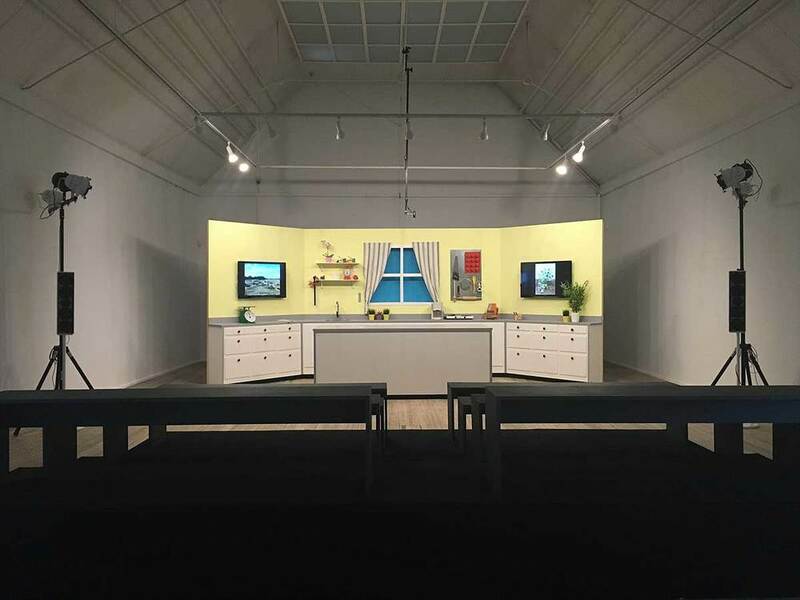 The audience was invited to create works from the recipes, and those works were exhibited as well. Amazing. The whole thing has a new life online, where it lives on as a tv show, an archive for the show, and a rock solid presentation of the exhibition. It’s well worth the look. They took the time to sit down with us and talk about the process the project was conceived under, the serendipity it took, and about far you can get with just 500 words and a mood board. This is one of our best shows ever guys. Be sure to come check out our booth at the 1000 books art book festival, this weekend at Charlottenborg! 1000 Books Art Book Festival | Programme - Come see us live there this weekend!